This find made a certain little sister very happy. 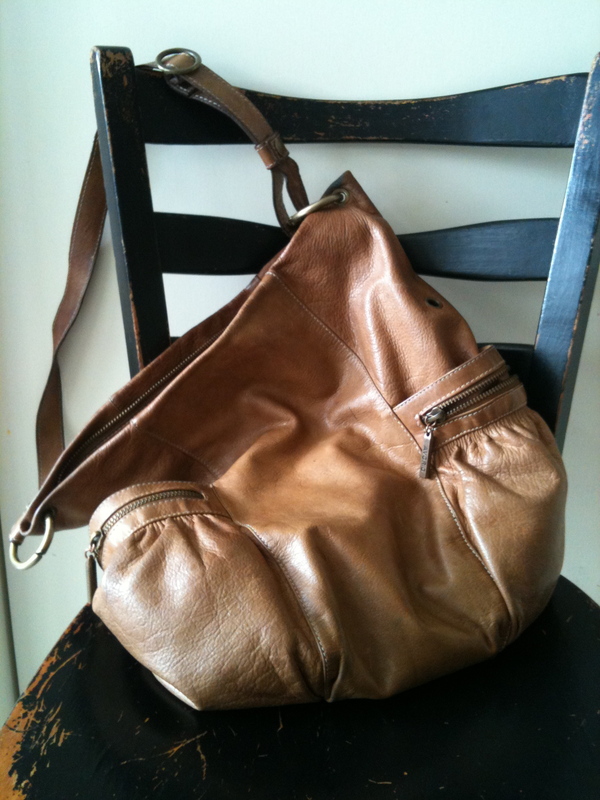 Italian leather, perfect size and can be worn across the shoulder. Win! The ipad of its day…the Olivetti Valentine.